Juneau Utilities maintains an electric distribution system that services over 1,100 customers in the City of Juneau. The purpose of this distribution system is to "step down" the 69,000 volt power that is delivered to our substations via cross-state transmission lines from our power supplier, providing electricity to your home or business at the appropriate safe voltage. 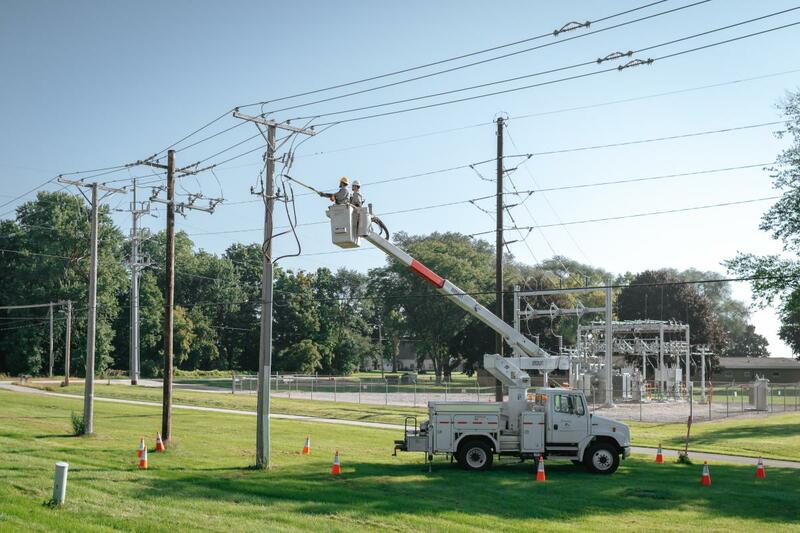 Our electric utility staff is responsible for maintaining three substations with current capacity of over 16 megawatts and more than 27 miles of overhead and underground conductor. Over 290 transformers regulate the voltage measured by 1,150 meters used by our customers. Gone are the days when a utility employee would walk to each and every meter to ‘read the meter’. Juneau Utilities collects usage data from your electric meter with automatic meter infrastructure (AMI). Our data collection devices read your meter from a distance and store that information in a format that is then downloaded into our billing software to help produce your monthly billing statement.